Dengue has afflicted 1396+ more persons in the metropolis in the past 24 hours, official reports said on Saturday. 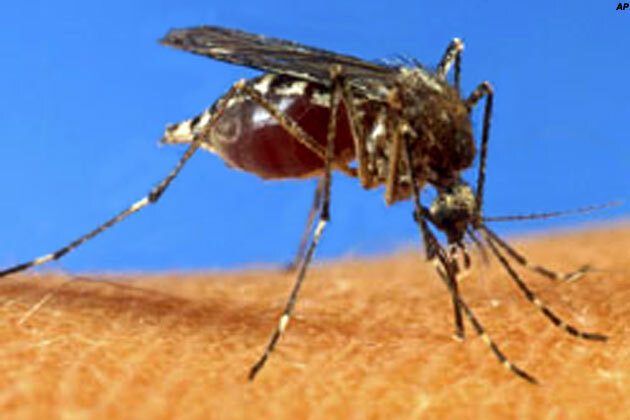 Apart from Kolkata, other districts hit by the vector-borne disease are North and South 24 Parganas, Howrah and Nadia districts, the reports said. The website of the health department said that dengue has so far claimed three lives in the metropolis where 1,160 persons have been afflicted. Health department sources said that the deaths were caused by dengue shock syndrome. Unofficial reports, however, claimed that 20 persons have died. Health officials said that precautionary measures have been taken by the Kolkata Municipal Corporation and municipalities in the districts to prevent spread of the disease. Share the blog post & try to keep your area as much as clean.